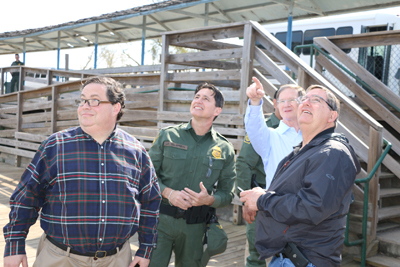 On Friday, I was on the U.S./Mexico border at McAllen with several other Members of Congress. 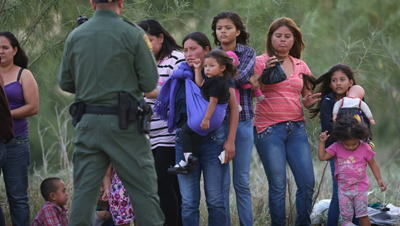 The visit confirmed my belief that Border Security is not one of the Obama Administration’s priorities. 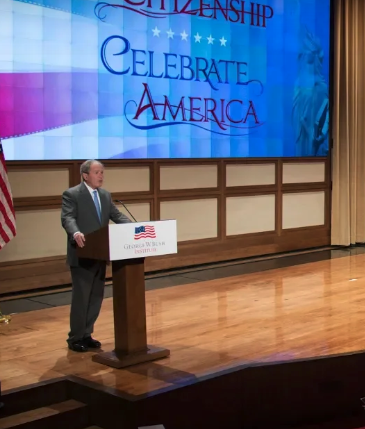 With Homeland Security Secretary Jay Johnson’s recent directive to move assets out of Texas, the situation is bound to get worse. Border Patrol agents and sheriffs remain frustrated with Obama Administration policies that limit prosecutions and result in agents seeing the same offenders again and again. 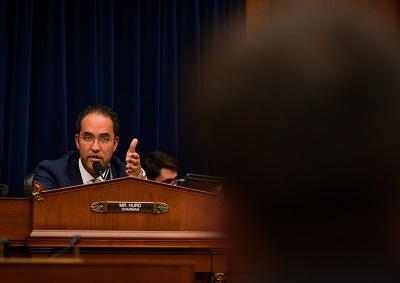 The House has proposed several solutions, including treating Central Americans the same as Mexicans and applying an expedited deportation procedures. 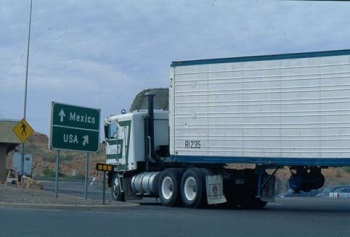 The newest problem on the border is an influx of Cubans that fly to Costa Rica or other countries and make their way through Mexico and enter the United States. Under a Cold War-era law, Cubans entering the United States are eligible for permanent residence status in a year and a day. They qualify for welfare programs like food stamps, Medicaid and SSI immediately upon arrival. I support legislation ending this special treatment.